Fresh Facebook news broke on Tuesday that the company has built decade-long partnerships with a handful of phone makers and other technology companies to more deeply integrate Facebook services and data into phones and websites. The deals offered phone makers the opportunity to integrate Facebook services directly into the contacts, dialer and launcher apps, among others — and of course in exchange also provided the companies with deeper hooks into user profile information than the typical Facebook APIs would offer. This was taken as yet another bombshell revelation of how Facebook has been playing fast and loose with customer data — but I didn’t see it that way at all, and wasn’t even surprised to hear that these deals were made or continue to operate. 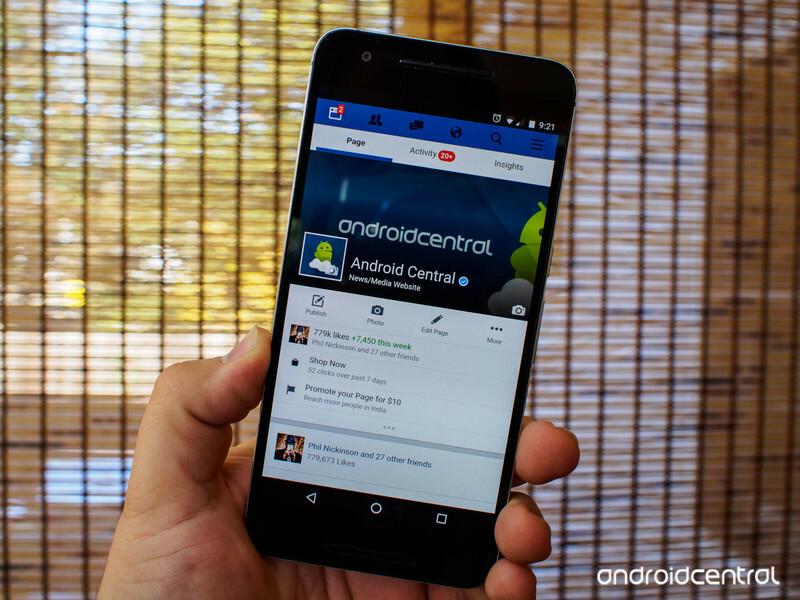 Facebook has been baked into nearly every Android phone since 2010. Anyone who’s been around Android even half as long as I have knows that Facebook is baked into just about every Android phone sold today. The integration ranges from pre-installed Facebook and Instagram apps up to system-installed non-removable Facebook app (which often updated itself outside of the Play Store) and deep integration into your contacts and dialer. This was far more common back around 2010 when the Facebook app was … bad, but is still an extremely common occurrence. Each phone did (and does) it slightly differently, so it’s no surprise that it took a unique partnership with each company to get Facebooks features and data integrated into the operating system the way each company wanted. Yes, that’s going to mean data is being shared to, and stored on, the phone — that’s how this works. Remember when it was revealed that Facebook kept call logs and messages from Android phones? Yeah, it’s kind of like that. From the point of view of Facebook and the phone maker, deep Facebook integration into the phone is of value to consumers, and so that’s what they offered — even if it led to more-than-usual amounts of personal information being “given” (although the specifics are debatable) to these companies. Each company had slightly different data access requirements for their system — that’s just how this works. So why is anyone surprised that Facebook made individual deals with companies to integrate the service into phones and in return offer deep access to data? This was blatantly obvious for years with early Android phones. Perhaps what really trigged the outrage was that Huawei was listed as one of the smartphone manufacturer partners for this program (alongside other Chinese OEMs like Lenovo, Oppo and TCL), which is, of course, embattled with the U.S. government over national security concerns. Huawei, for its part, claims it never stored the data on servers and it remained on the device — but regardless, looking at this one company is a red herring; data being offered up to any company without your explicit consent isn’t a good look. But given the way that we know Facebook operates, and particularly how it operated in the past, that people are shocked and appalled by this news is just hilarious. None of this is surprising in the least, nor should anyone have expected that Facebook would have proactively disclosed that these deals were made. This sort of data sharing and private API access is the type of thing you undoubtedly agree to in a lengthy terms of service page for both Facebook and the phone you’re using. Not to mention that this is the sort of partnership for data sharing many companies partake in regularly with pre-installed apps and services other than Facebook. Shouting about how Facebook needs to be held to some new standard is unrealistic and misguided. No, the real way to fix this problem is to simply not install Facebook on your Android phone. And if your phone comes with Facebook pre-installed, as so many do, disable whatever portions you can and never sign into your Facebook account on that device. You just made that entire partnership between Facebook and the phone manufacturer useless. Yes, Facebook could have been more forthcoming about what companies it had deep sharing arrangements with. (And we can’t overlook that the phone companies could’ve made a clear disclosure.) But Facebook can only share data with your phone system if you have the app installed and your account logged in. You are the last line of defense here — don’t think for a second that you can install an app like Facebook and have complete control over what it collects and where that information is shared within the system. That’s just not how things work right now, nor has it been for the past 10 years. You gave Facebook access to that information. 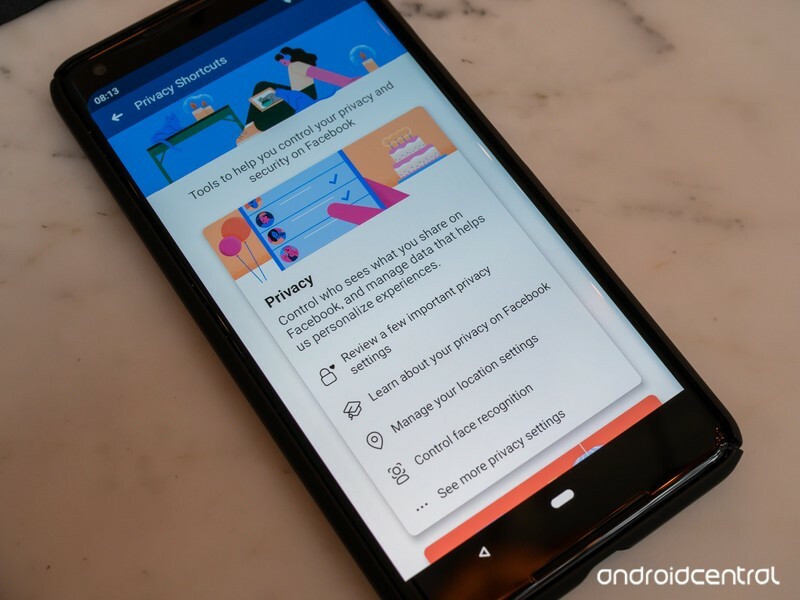 Android’s shaky and overly broad permissions settings gave Facebook a massive helping hand to accomplish this, but you installed the app and you pushed the button to allow the permissions as part of the installation. Facebook didn’t “steal” anything or operate outside of the parameters set by the Android Market and Google Play, it just used them to their fullest extent. The story, and who’s responsible for your information, hasn’t changed since then.